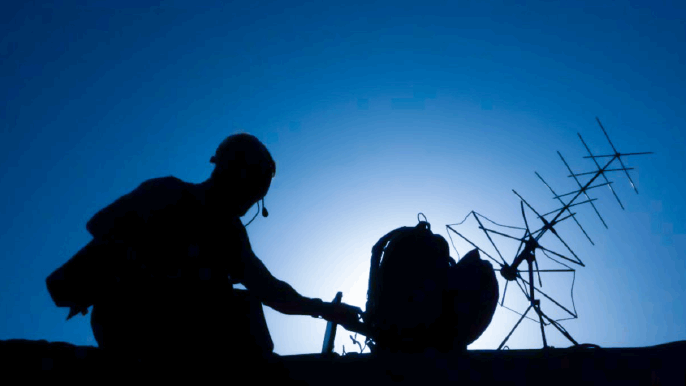 Military radios are typically tested together in a closed mesh network, with programmable attenuators used to vary the attenuation and simulate different distances between the radios. While this test platform (i.e., military radio testbed) enables test engineers to conduct rigorous, transparent, and replicable testing of military radios, it is not without its limitations: namely the size of the mesh network, or, in simpler terms, the number of radios that can be tested together. This white paper discusses how JFW Industries specially designs and manufactures a wide range of solutions for testing military radios.